These bunny pens are super cute! 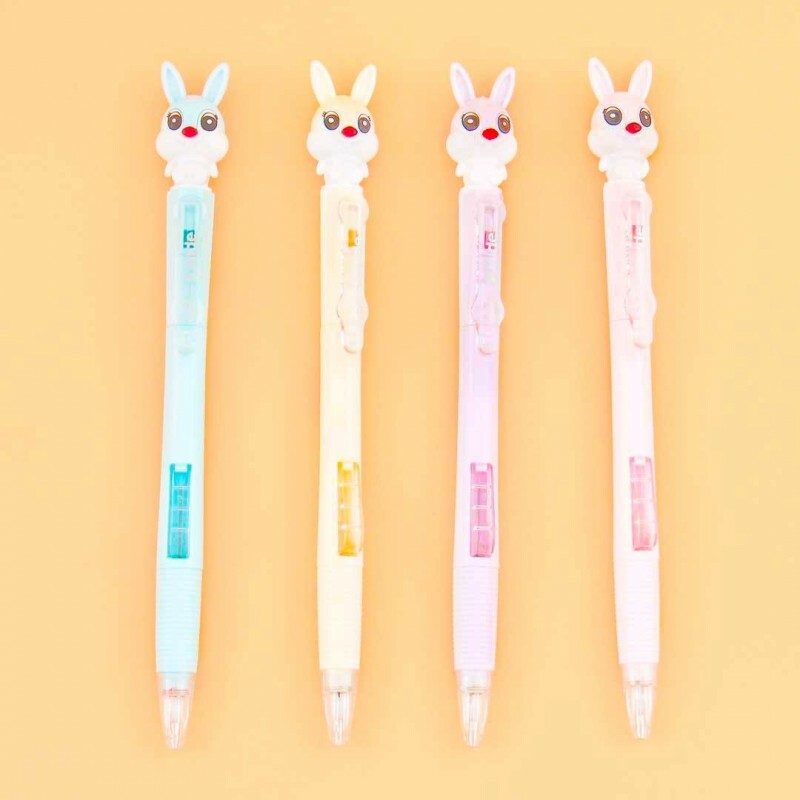 The bunny is sitting comfortably on the top of the pencil, and its nose is adorably red! 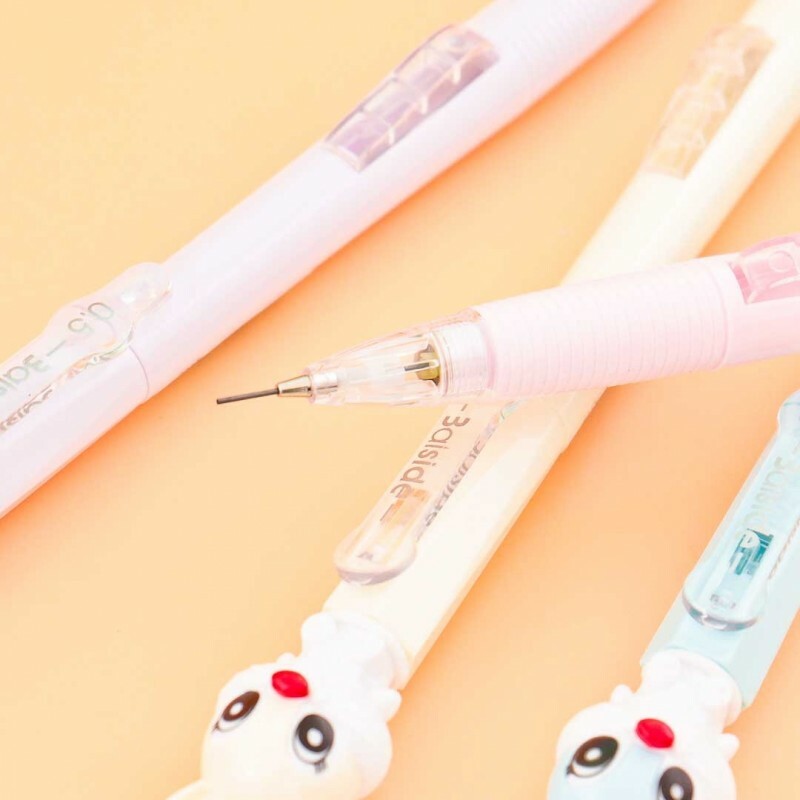 Keep writing in your diary or taking notes in class and refill the lead whenever needed! 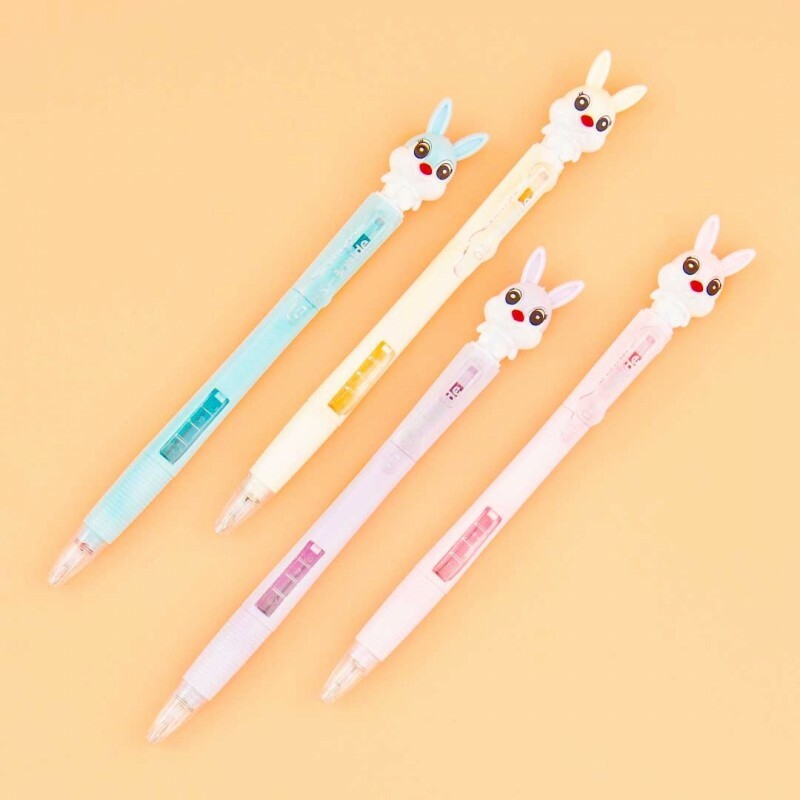 These cute bunnies will last you forever! Choose from 4 different pastel colors - purple, blue, pink, and yellow - or collect the whole set!